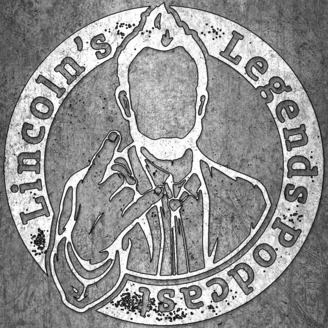 Welcome to the show dedicated to the artists and professionals that make Springfield, Illinois a melting pot of creativity and entertainment. Each episode is recorded at a different location featuring a brand new topic. If you've got a pulse and a passion... We want to hear from you! 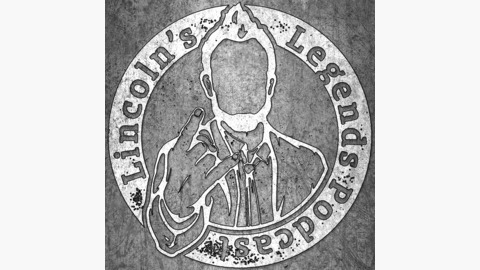 Bailey@lincolnslegendspodcast.com.